Get Your Music in an International Video Game & Get Paid. MusicOpps.com is pitching top independent tracks to a group of mainstream international developers for a series of upcoming video games currently in production. The types of games include action-adventure, first-person shooters, racing, urban strategy, and agricultural simulators. Music Opps is selecting high-quality, independent artists/bands to have their music placed in-game, in the official trailers, for inclusion in the associated media, video game menus, and official soundtracks. Staff is currently scouting for several titles simultaneously, pitching directly to the developers and their team of editors, senior designers, lead artists and executive producers. Final games will be promoted via developer's global gaming distributors and international media outlets. Rock, Hard Rock, Punk, Metal, New Metal, Thrash, Indie, Alternative, Country, Hip Hop, Trap/Rap (clean), EDM, Beats/Instrumentals, Orchestral and all cross-genre high-energy music welcome. - Music must be well-produced, professional, and ready for inclusion in-game. - Must be able to provide fully cleared music in .WAV form. - Artists must own all copyrights - please no uncleared samples or covers. - Instrumental available if requested. Rates will be offered based on usage in the game, band/act's draw and various factors to be determined by the developer. All promotional, pre-release and media inclusions will be discussed and offered via written instrument and confirmed via contracts/deal memos. Music submitted will all be reviewed thoroughly by Music Opps staff. Tracks that match the submission criteria will be passed along to the game developers and producers for approval into their final productions. If selected by the developer, Music Opps will provide the usage agreements and upload information from the producer directly to the artist to complete the process. Terms of compensation will be approved, negotiated and mutually agreed upon by the copyright owners and developers in writing once final tracks are approved. Details, deal memos, terms and conditions will be provided to those who make the final cut. MusicOpps.com does not meddle in contracts or financial transactions. 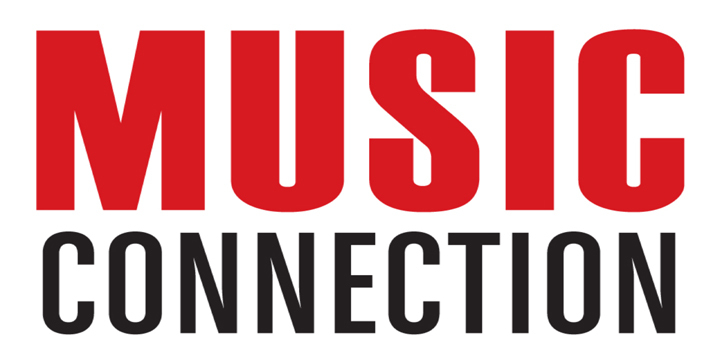 MusicOpps.com only curates top lists for usage and consideration. If selected, your professional contact information and streaming links will be passed along to the deciding parties. - A SoundCloud or DSound link of your song (for producers and staff to stream). - WAV File/MP3 and Hi-Res Album Artwork (once reviewed and selected). NOTE: We recommend using either FIREFOX or CHROME to submit. SAFARI will cause errors.